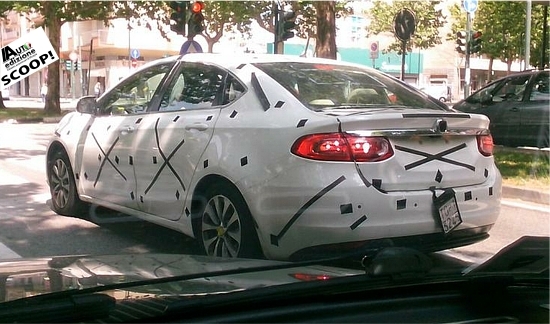 Fiat Viaggio has yet again been spotted in Turin, the home town of Fiat. Earlier, Fiat Viaggio debuted last month at the Beijing Auto Show. 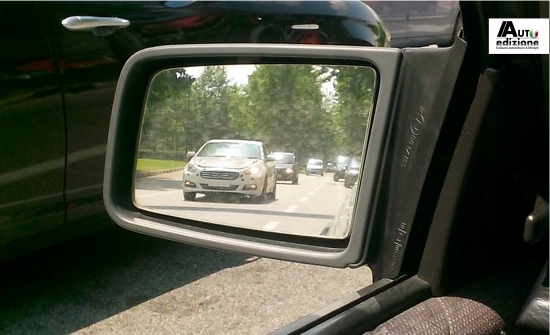 That doesn’t mean however the Viaggio is ready for the Chinese car market as these new spy shots make clear. A slightly camouflaged car was spotted testing near the factory in Guangzhou. The Viaggio is expected to hit the market in September. Besides, the car would be ready for launch in other markets too. Viaggio will be powered by Fiat’s 1.4 Fire T-jet turbocharged engine with two different tunes: 88kw and 210nm and 110kw and 230nm, mated to a 6-speed ‘DDCT-C635′ dual clutch transmission. Price will start around 120.000 yuan. Other engines might be offered in the future, such as a cheaper 1.6 or a bigger 2.0, and even a 2.4 is possible. There were two Viaggio’s at the Beijing show but visitors were not allowed to peek inside. These pictures so are the first that clearly show the interior and as expected it is almost similar to the Dart’s. This particular car is clearly pre-production, the interior loox really unfinished. Stay tuned for more Information from Fiat's stable.